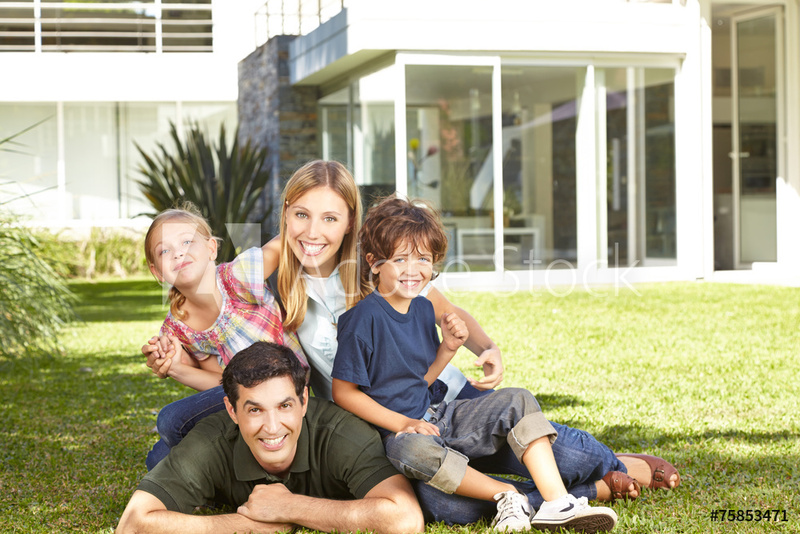 We are one of Florida's fastest growing propane suppliers. Many of Jacksonville's largest propane forklift operators rely on us to keep their businesses moving. We have the resources of a national marketer and service of an independent. This means top notch service and support for our customers. Economical: Propane forklifts are more economical in meeting material handling needs. Therefore, they have lower life-cycle costs than electric, diesel or gasoline-powered forklifts. 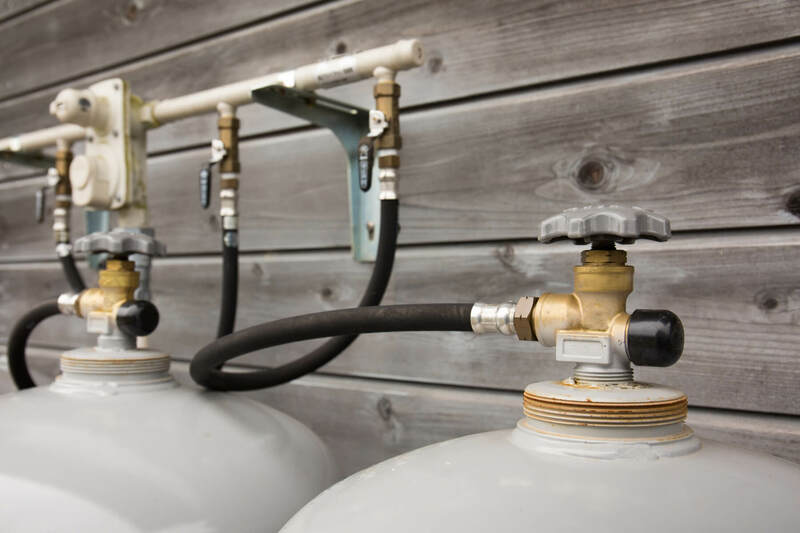 Low Maintenance: Propane produces fewer engine deposits than gasoline and diesel fuel. This results in lower maintenance costs and enables propane engines to usually last up to twice as long as gasoline engines. Safe and Environmentally Friendly: Propane is a non-toxic, clean-burning fuel allowing for safe usage indoors and outdoors. Propane forklift tanks, fuel lines and carburetion components meet all industry specifications and offer built-in safety devices that automatically shut off the flow of fuel in case of an accident. Strong and Long Running: Propane forklifts run an average of 8 hours between refueling and maintain full power throughout operation. Therefore, they have the ability to push heavy loads for a longer amount of time than electric forklifts. Simple & Fast Refueling: Refueling a propane forklift can take only five minutes by simply removing the empty cylinder and replacing it with a full one.